Welcome to Digital Innovation Fest! The place for senior executives and IT specialists looking to guide their organizations in the digital transformation journey to keep up with the industry challenges and competition. If you are looking to get answers to the hottest topics of the moment, to boost productivity or better manage GDPR compliance and information governance or simply willing to expand your B2B network with business leaders and industry innovators - Digital Innovation Fest is the right place for you! The event content has been developed by Star Storage experts and international partners from different disciplines to respond to the challenges from cross industry business functions but also from industry specific processes. Select the best suitable content for your business, enjoy live demonstrations and solve problems with new innovative approaches! What’s in it for you Why should you attend? It's all about learning from the best! Meet global leaders in information management, use their knowledge and experience from insightful keynotes sessions and explore new ways to make the difference in your industry. Knowledge is power! Get key answers to hottest topics of the moment, solve problems facing your business with new approaches and transform data into deep insights and recommendations to control risks and drive faster results for your business. Speaking is not enough! See and experience our newest solutions and technologies during live demonstrations targeted on specific industries and hot topics of the moment – digital transformation, GDPR compliance, SAP archiving. What’s your struggle? Let’s have it discussed. Customer or citizen experience really matters. 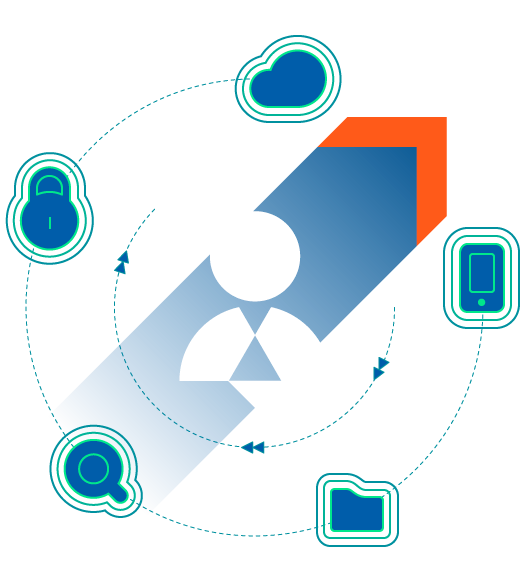 Personal data security and governance, metadata, unstructured content are already top priorities. Technology is the main driver of your transformation whether you are a private company or a public institution. Join Digital Innovation Fest today and get your resources to lead tomorrow! 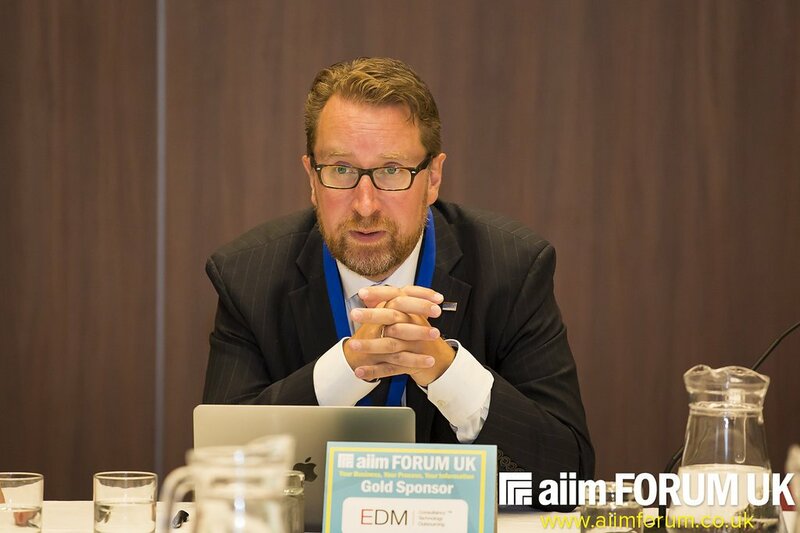 Atle is a Senior Vice President at AIIM (The Association for Information and Image Management). He is a technologist, educator, and innovator. His interest in the future of information management with social, mobile, cloud, and big data has made him a frequent keynoter and workshop facilitator at events across the world. Atle is also the architect behind AIIM’s training programs with close to 30,000 students. He has a Master of Science degree from Norwegian School of Economics, and he has just returned to Europe after 9 years in the US. 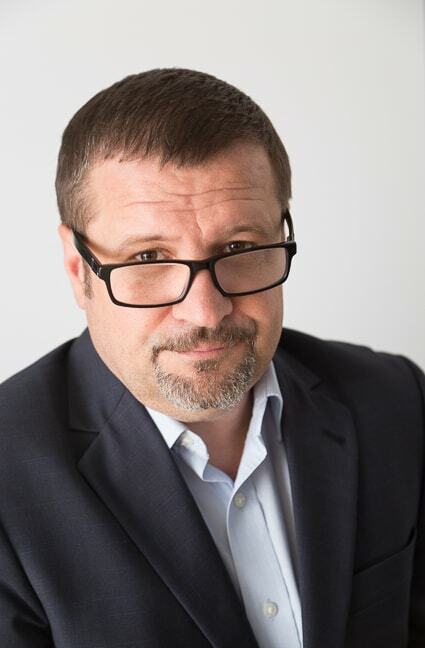 Lukáš is a Gartner specialist with more than 20 years of professional IT and tech writing, consulting and publishing background. After focusing mainly on hardware and technology, he moved to areas of information systems, enterprise IT and IT/business strategy and alignment in 2006. Following two years at the helm of INISDE he took also responsibilities in area of KPC-Group client support - as Vendor Executive Manager, helping CEOs, CTOs and other executives or directors of local ICT and tech vendors to maximize value of their investment in Gartner in areas like product and service innovation and strategy. 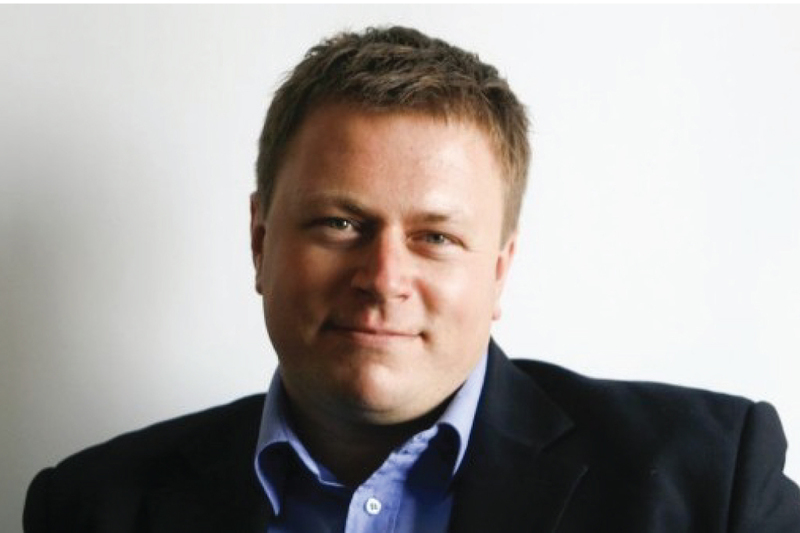 Alex is the CEO of Hospices of Hope, the most important network developing palliative care in Eastern Europe. 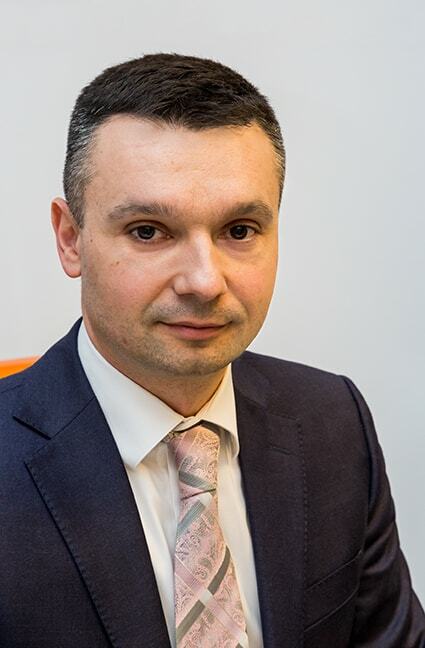 Based in the United Kingdom, Alex is responsible to coordinate the activity of the local team and the organization in the US, having a non-executive role in the country partner organizations (Romania, Serbia, and Moldova). With a background in finance and in marketing, Alex started as a volunteer for Hospice Casa Sperantei and made the decision to work full time for the last 7 years, his first assignment being to develop the first teaching inpatient unit in Bucharest. 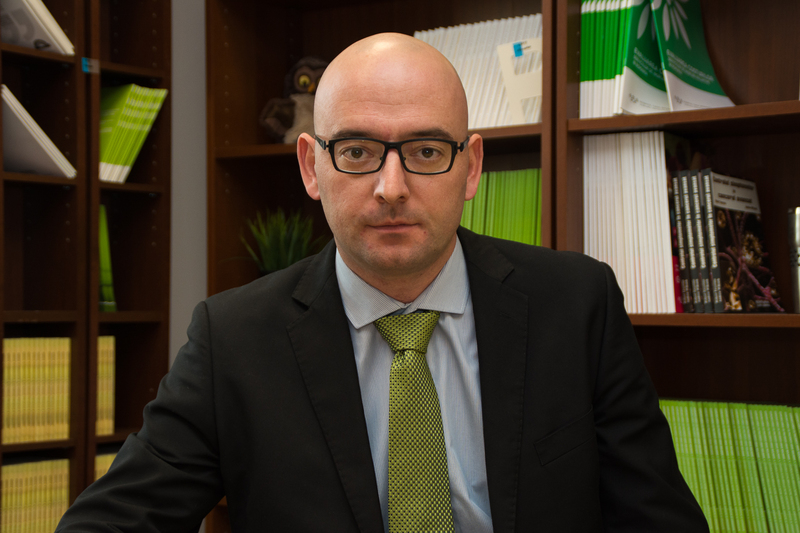 Catalin is the founder and CEO of Star Storage. He started the company in the year 2000 with the goal of becoming a major player in the information protection and management field. He studied Cybernetics and Economic Informatics and has an unparalleled passion for technology, constantly promoting performance at all levels - even in his free time when he enjoys to climb mountains or ride his Ducati motorcycle. 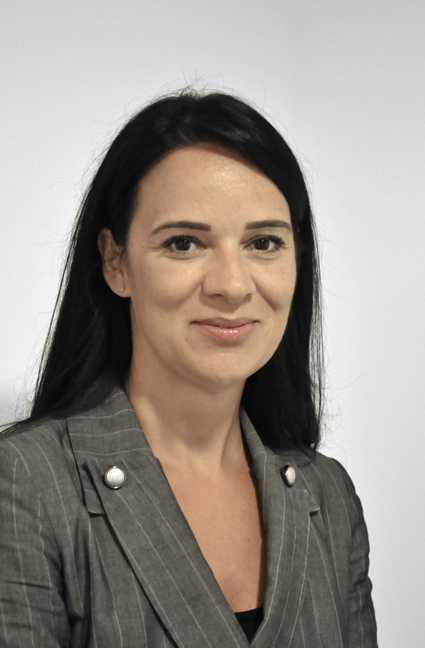 Ruxandra is a skilled manager with strong track record of performance and development in telecom and energy industries, leading and coordinating over her 18 years career both B2B and B2C sales teams and environments. She has a significant experience in launching sales campaigns and structuring portfolios/objectives, coaching teams for high performance, based on her innovative and strategic-minded sales leader skills. Cristian is a key player in Star Storage team as National Sales Director, Enterprise Segment since 2008. He has more than 21 years of experience in consultative sales of complex IT solutions and services. Don’t miss the technology event of the year. Register today and be among those who will find the latest content on today’s hot topics from top international speakers. Not just talk but action. Watch live demos of proven solutions built to get your business further. You will also be able to expand your network and acquire new and interesting business opportunities. Be there! Innovate & Transform Today. Lead Tomorrow. Digital Innovation Fest 2017 is a Star Storage event. All Rights Reserved.